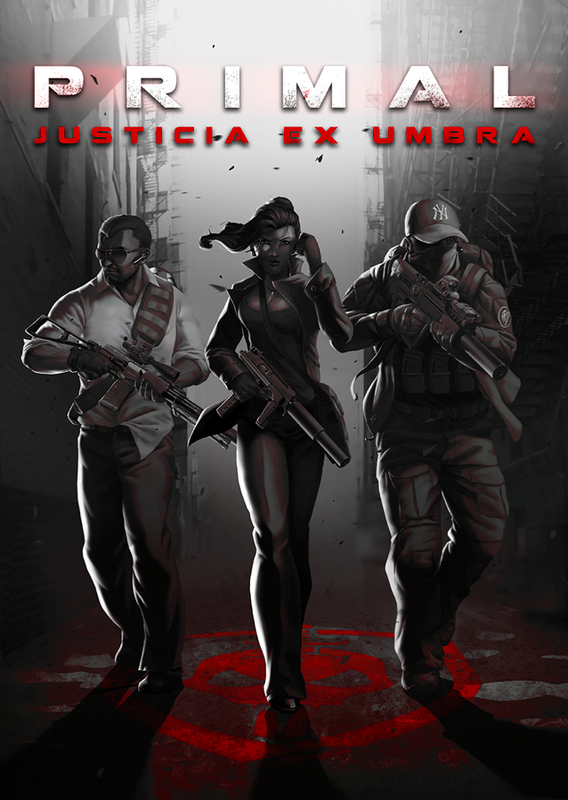 PRIMAL is a team of elite operatives, hell bent on fighting for the downtrodden and oppressed. A renegade agency waging a secret war against the untouchables; powerful criminals, greed driven corporations, and twisted politicians. With cutting-edge technology and tactics they strike across the globe with impunity, stepping in where governments fail. PRIMAL books are dedicated to those who have fought for a just cause. Check out PRIMAL merchandise here! "Every book in the PRIMAL series is packed with fast-paced special ops action. The heroes are bad asses, the women are hot, and the bad guys always deserve exactly what PRIMAL unleashes on them. I would expect nothing less from an author who's been around the block once or twice with elite combat units." - Jack Murphy, author of Reflexive Fire, Target Deck, and Direct Action. Managing Editor at SOFREP.com.